We at Textedly are excited to share some cheering news with our followers and customers. We have earned a top 6 spot among the best LA software tech companies, based on our world-class customer service and reviews from G2 Crowd users. Textedly has received a 5 out of 5 star user satisfaction score from 12 verified users in the Mobile Marketing category. Most users have pointed to Textedly’s quality of support (100%) and ease of doing business with (100%), as our 2 top-rated features. We’ve also been acclaimed for our user-friendly interface and convenient pricing, as our two major advantages over other SMS Marketing service providers. 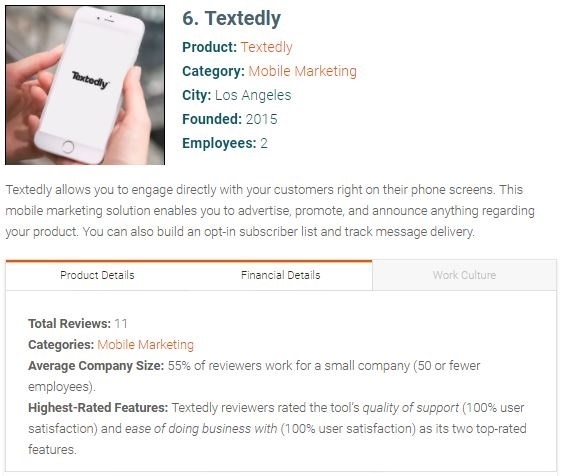 55% of the reviewers who have rated our platform work for small companies which have reaped the benefits of SMS Marketing and achieved a quick growth with Textedly’s help. Тhe State of B2B Tech in LA report recognized other 24 LA-based SaaS companies along with Textedly, as the leaders of the city’s tech scene. 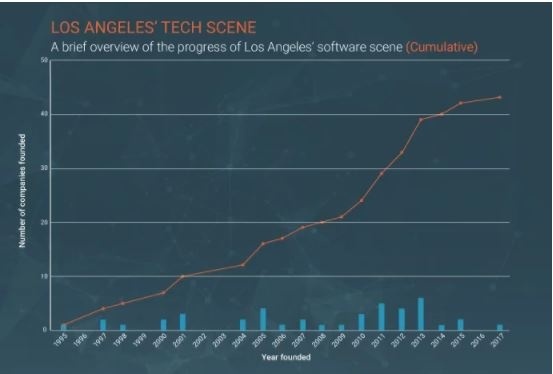 You can read the full report to see how Textedly and other companies have been contributing to the development of LA’s tech ecosystem, making it boom at a breakneck pace over the recent years and helping the city of angels turn into an important technological hub. Only a couple of decades ago the city didn’t have much to boast of, except its invaluable contribution to the global entertainment industry. But the combination of talent, financial capital, entrepreneurial spirit and growth opportunities have placed the city among the most promising candidates poised to become the next big tech scene in US. Today, LA is not only known as the mecca of the entertainment industry, but also as home to some of the hottest tech companies in the world. And Textedly has the chance to be part of this fast-growing tech environment. Despite the growing popularity of “high-tech” marketing channels, SMS is more relevant than ever. 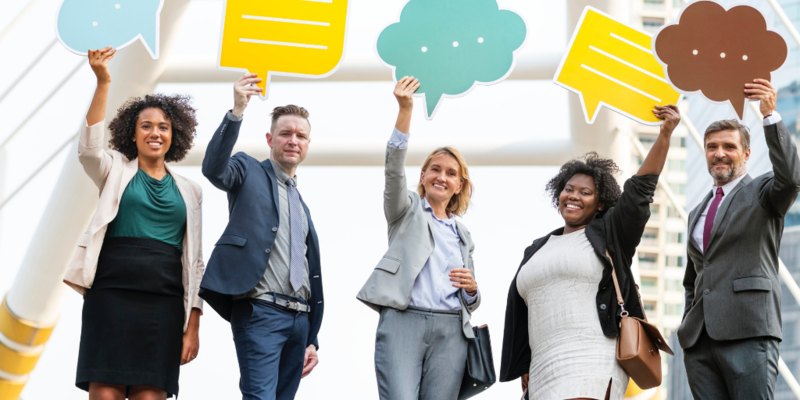 It’s still the most immediate, reliable and cost-effective marketing channel which allows businesses to engage with their audience on a personal level. 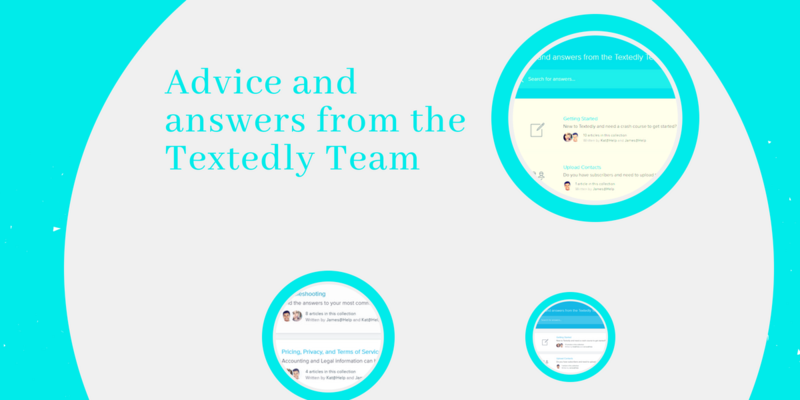 Textedly is a fully web-based SMS Marketing solution designed with the mission to bring a bit of clarity to the chaotic world of mass text messaging. 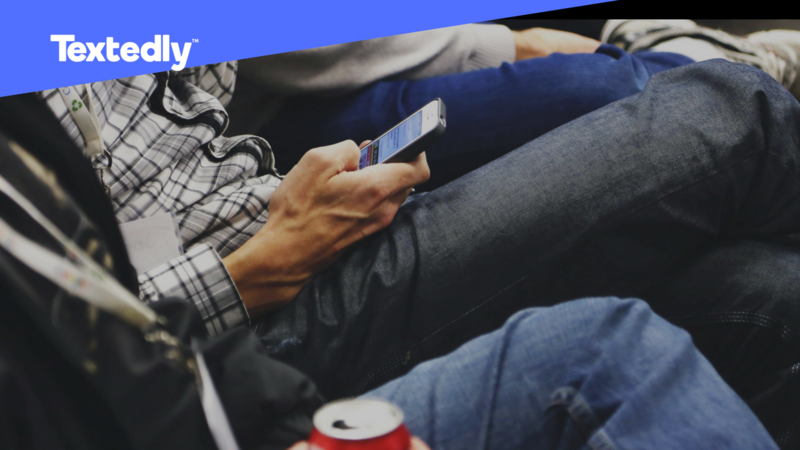 Our team is focused on perfecting our platform, while keeping it beautifully simple, providing impeccable customer service and helping more businesses embrace the power of SMS Marketing. Our commitment to continuous improvement and growth has helped us leave behind many competitors and stand next to the best tech companies in LA. Isn’t that fantastic? Both motivated and challenged with this achievement, we keep striving to add more features and innovative solutions to our platform to make it easier for our customers to reach out to their audience through mass texting. G2 Crowd, is the world’s leading business software solution review platform with over 60.000 authentic user reviews. With an active community of more than 100.000 users and 342,400 validated reviews, the platform has become a “Yelp for enterprise” where users can share their opinions in real time. Every month around a million people visit G2 Crowd to check customer reviews and make easy, informed and unbiased purchasing decisions. G2 Crowd’s mission is to bring transparency to the B2B buying, by providing valuable insights to business professionals and encouraging collective learning. The company is backed by $50M in capital from Accel, Pritzker Group, its founders and many industry leaders.